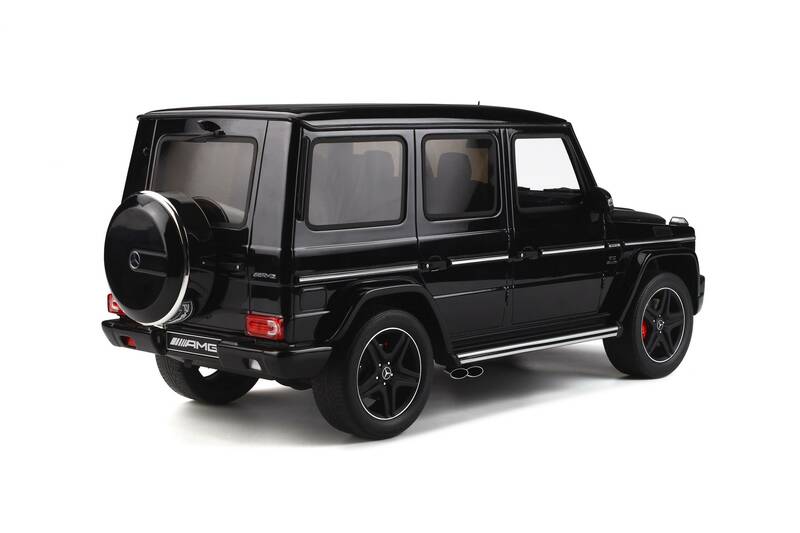 In 2013, the G65 AMG became the most expensive model ever developped for the G series. It also became its most powerful. 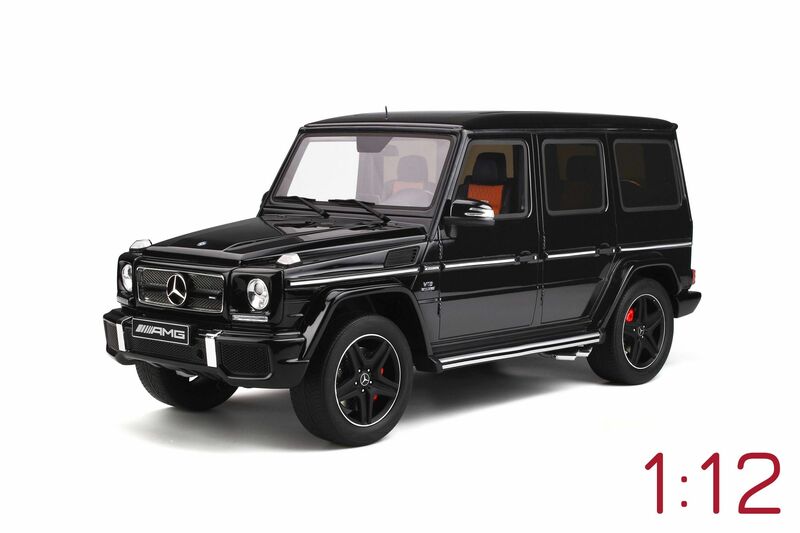 With a total horsepower of 612, largely thanks to its AMG 6L cylindered engine, its V12 architecture makes this German fighter an exceptionally rare car available on the market. 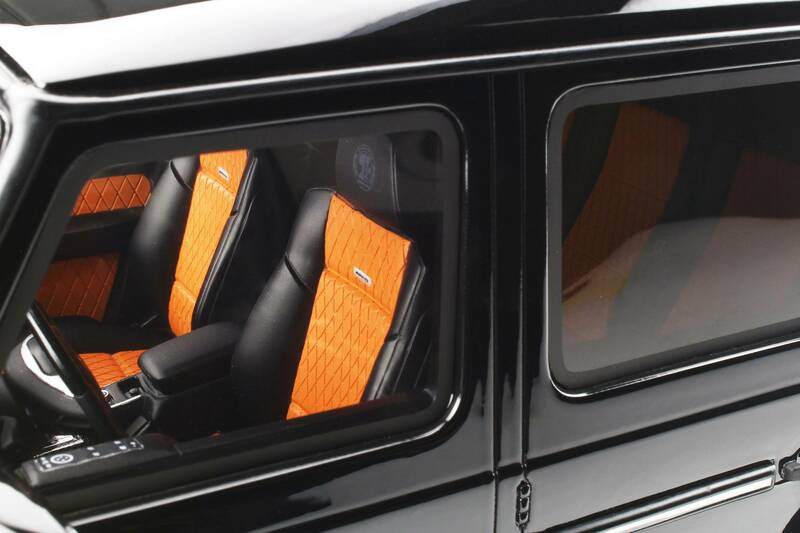 Its design is as unique as they come with 20” titanium rims, a chromed front grill, and custom-made Designo leather interiors. In the cockpit the V12 logos are a reminder for its proud honour that they own something particularly special. And the cost? Akin to that of a limousine.